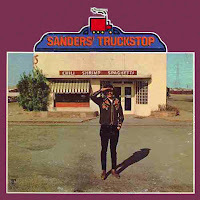 2 comments on "Ed Sanders – Sanders' Truckstop 1969"
This album quite frankly was the second country music album I ever owned and a huge influence. 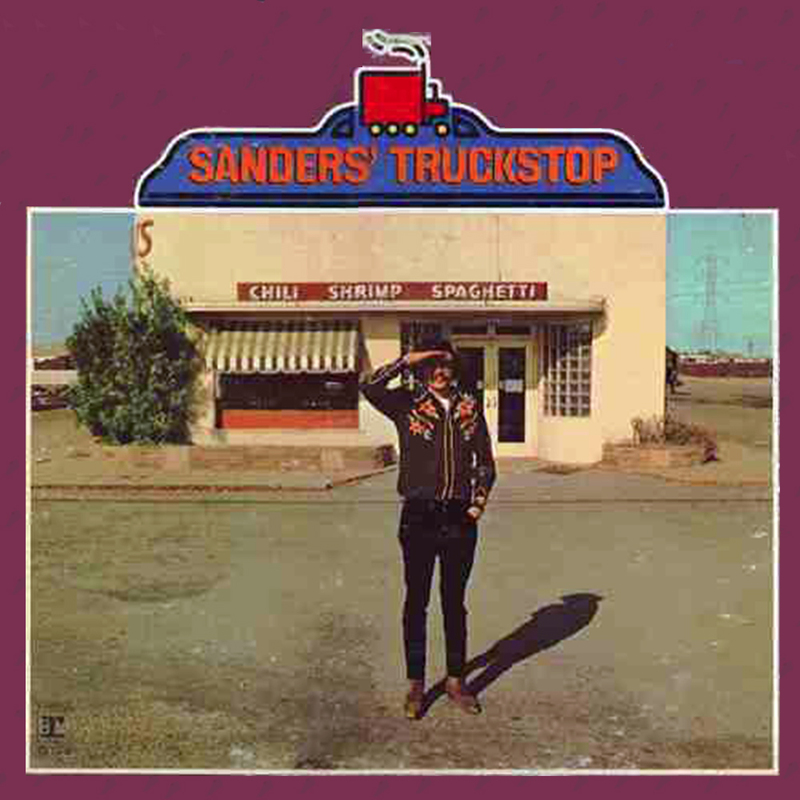 I met Sanders about 10 years ago at one of his live performances where he played his electric tie. After the show I got his autograph on a cassette release and told him how much I love this album. He responded "So you're one of the 10 people that bought it" so lets say he wasn't flattered. Regardless I think this album is what I could only hope to sound like. The players on the album are very strong and Ed Sanders always brings a unique sense of humor. While back in 1969 "The Iliad" was song being featured for its shock value most folks hearing it don't understand how Ed is really poking fun at the homophobes not gays. That said it was embraced by many for the opposite reason. My favorite songs are "Maple Court Tragedy" , "Banshee", "Cutting My Coffin" and "The Plaster Song" all of which I have performed at one time or another as I love them. Buzz on the other hand only likes Banshee. 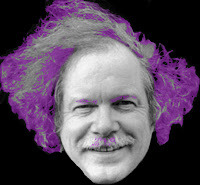 Ed Sanders, poet, author, and in this case songwriter/singer. A collection of entertaining lyrics and authentic country music from an unlikely source. Thank you again Ed Sanders for making this fantastic piece! I was another of the ten people who bought it, I got 'Beer Cans On The Moon' too. Can't imagine anyone not understanding 'The Iliad'; I'd categorize the whole album as a gentle satire. This record and all the Fugs originals are still part of my collection.